Rwanda will celebrate the birth of baby gorillas through “Kwita Izina,” the annual naming ceremony in Kinigi, Musanze, on June 22, 2013. This and other events will be open to visitors. 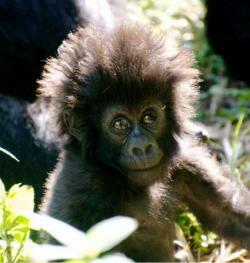 Rwanda will celebrate the birth of baby gorillas through “Kwita Izina,” the annual naming ceremony in Kinigi, Musanze, on June 22, 2013, which is open to visitors, Rica Rwigamba, head of Tourism and Conservation at the Rwanda Development Board (RDB) announced. “This is the 9th edition of Kwita Izina. 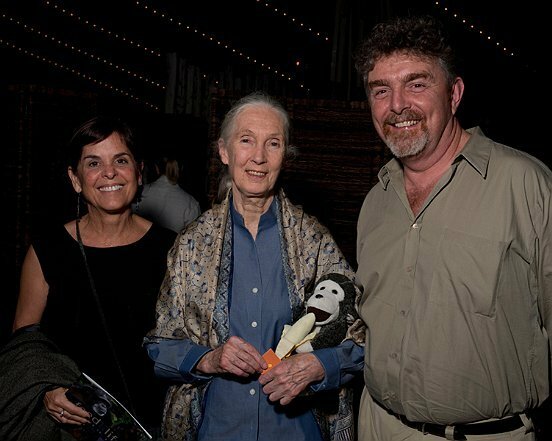 On this occasion, we are going to name 12 baby gorillas and 1 family. This is a celebration of these wonderful animals but also a way to thank all those who take care of them, starting from rangers, vets, and the community living near their habitat,” Rica said. Through the tourism revenue sharing scheme, RDB funds various community projects throughout the country. This year, Maize Grinding Plant, a maize production cooperative near Nyungwe National Park will be launched. This women’s cooperative used to cut trees from the park to curve mortars for maize crushing. Today, with the support of RDB, they have a modern grinding machine that has increased their production. They now supply maize flour throughout their area. While unveiling this year’s Kwita Izina program, Rica Rwigamba said that this will be more than just one event but a series of events which will include community celebrations, the launch of community projects, as well as the Kwita Izina Caravan. This tour will go from Kigali to Kinigi passing by the different touristic attractions and community projects on that route. All these activities are open to the public and more details are available at the Kwita Izina website www.kwitizina.org and on various social media platforms including Twitter, Facebook, and Flickr. The CEO of the Rwanda Development Board made the announcement of the gorilla-naming competition in partnership with ICTP. 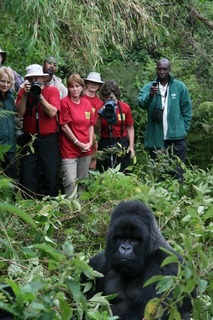 Rwanda is a Council member of the International Coalition of Tourism Partners (ICTP).